Selecting the best joining solution at the design stage of a product will contribute to reduce the total cost of your assembly. 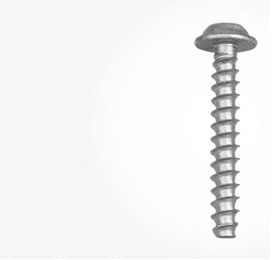 Screws remains the preferred assembly solution due to its strength, durability and cost. 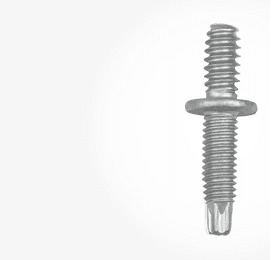 The optimal screw relies on the hole configuration, mechanical requirements of the assembly and installation parameters. 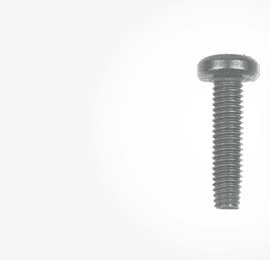 Find below an easy guide to choose the most suitable screw for your assembly. 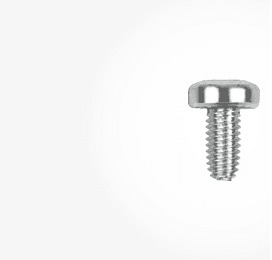 Although the screw expenses represent a small amount of the total cost of the assembly, its right selection contributes significantly to the reduction of the total assembly cost, such as product development, prototyping, testing, assembly process and procurement and logistics of the different components. Follow the steps below and receive free samples of the screw that best matches your application. With your request, our application engineers will also provide technical advice to ensure you get the most of your assembly at the lower cost. 2) Select the base material of the assembly and your application requirements. REMFORM® II™ "HS" Fiber-reinforced thermoplastic in applications with very high mechanical requirements. REMFORM® Thermoplastic material in applications with high mechanical requirements. CELOPLAST Thermoplastic material in assemblies with low mechanical requirements. TWINPLAST Soft thermoplastics parts with low thickness, normally blown plastic parts. IBI-ZAS Bakelite and thermoset materials. TAPTITE 2000® Die casting parts (aluminum, zamak…) with drilled or injected holes in applications with high mechanical requirements. TAPTITE II® Steel parts with drilled or extruded holes in applications with high mechanical requirements. REMFORM® 'F' Magnesium and aluminum profile parts with drilled or extruded holes in applications with high mechanical requirements. POWERLOK® Metal parts with tapped holes in applications that require high vibration loosening resistance. FASTITE®2000™ Steel and aluminum thin sheets in applications that require a strong mechanical joint. EXTRUDE-TITE® Thin metal sheet for grounding applications. Special parts Plastic and metal parts with special application requirements. Double end studs Plastic and light alloys parts to be assembled to a second component. Error. Please review the fields. You have to fill all of them. Fill out the form with your data to request samples. Please, to facilitate the answer is absolutely necessary to fill in the fields marked with an asterisk. I authorize CELO to collect the data provided in order to respond to this request.